1. Save you time – First and foremost, outsourcing will save you time. You won’t have to devote in-house resources to it, and your team can continue plowing ahead on the work at hand. 2. Be more efficient – Outsourced subpoena services are done by experienced professionals, meaning you get someone who knows what they’re doing. That means a more efficient subpoena delivery on the whole. 3. Handle more complicated cases – Have a hard-to-reach witness? Need to be discreet? Need to use a DWQ? An outsourced service will know how to handle it and do so properly. 4. Save you money – Forget paying a salary and benefits and devoting office space for an in-house subpoena server. With outsourced services, you just pay one upfront fee, and you get everything included: picking up of documents from the courthouse, issuance of the subpoena, endorsement of the documents, and more. They’ll even return it to the court for you. 5. Ensure compliance – There are many laws and regulations governing subpoena services, and failure to comply with these can be a big no-no. Fortunately, outsources services are very familiar with these rules, and they’ll make sure everything is done legally and to the letter of the law every step of the way. 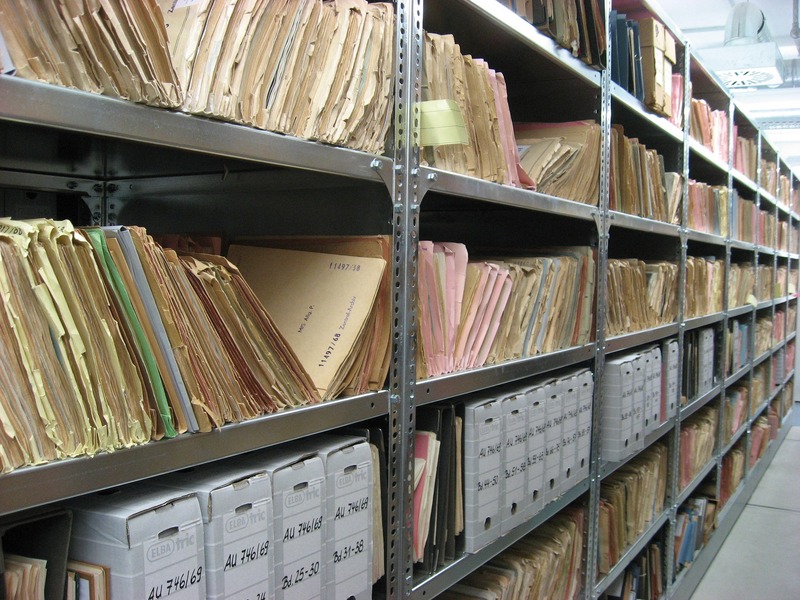 Want to make sure your subpoena services are handled right? Then contact LORR today. Our team of professionals can handle any task quickly and properly. Call us now to learn more or to get started on your subpoena right away.